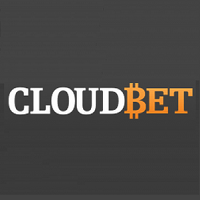 BetBTC is an online sportsbook which is specialised to accept Bitcoins. They offer trade betting via a betting exchange, like Betfair, and also offer live sports betting. This relatively new sports betting site is great if you fancy a spot of anonymous betting, and they have recently branched out to offer a small selection of non-sports games, such as dice. BetBTC’s goal is to become the number one Bitcoin sports betting website on the net. A series of rules govern each of the different types of sports bets you can make at BetBTC. You can find these rules in the bottom left hand corner of the lobby, and it is worth reading them before making any sports bet. 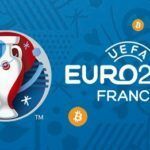 It is pretty standard stuff, but it is best to know exactly how sports bets with Bitcoins work before placing any. The kinds of sports you can bet on at BetBTC include football, horse racing, cricket, tennis, American football, basketball, boxing, motor sports, ice hockey and baseball, with numerous genres and events for you to bet on in each at category. It is also worth noting that when a season for a particular sport ends, they will not appear on the site. However, just because you do not see a sport at BetBTC does not mean that they do not carry it. It could just be the off-season for that sport. 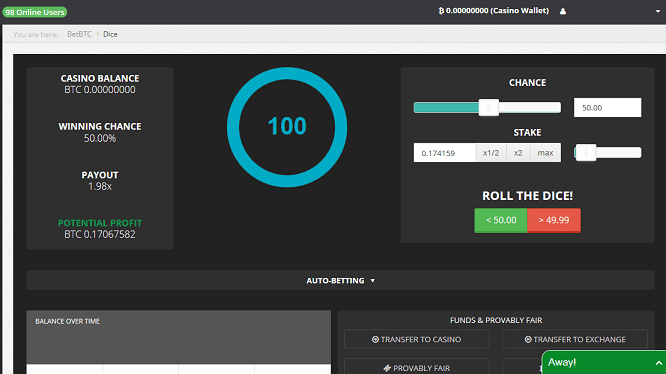 New to BetBTC is a casino dice game. Players can adjust their chance of success in the game, meaning that the less chance of success you have, the bigger the prize pay-out will be. Stakes can range from 0.000001 BTC, up to 1 BTC on this game, with pay-outs ranging from 1.01x your total bet for a 98% chance of success, up to 9900x your total bet with a 0.01% chance of success. This dice game allows the player total control over how they bet, and how they wish to play. There isn’t really any other sort of casino game quite like it. Of course, all transactions at BetBTC need to be made with Bitcoin. Players will have to deposit and withdraw with this method, so you will need a thorough understanding of how to mine for Bitcoins, or how to purchase them from an exchange to play there. Players can deposit using full units of BTC, or they can use dBTC to top up their accounts. BTC means 1 full Bitcoin, whilst a dBTC counts as a tenth of a Bitcoin. Once you have topped up your balance, it is time to place your bets. This sports betting site features incredibly low commissions, with only your winnings charged. There is also no maximum amount for you to stake on games, making it highly attractive to high-roller who wish to remain anonymous. The cheapest stakes you can wager cost 0.001 BTC. There aren’t really any promotions and bonuses at BetBTC. However, the odd offer does crop up from time to time. BetBTC is capable of offering you 30% back from their commission when you make a referral bet, which you can find in the My Referrals section of your account. On occasion, they may also provide you with an exclusive offer, though this is rare. Players seeking customer support can obtain assistance via a number of methods. If you seek information regarding the rules of the games, then a relevant section of the site has been created to deal specifically with that. Similarly, there is also a general FAQ (frequently asked questions) section which can also be found in the lobby under the tab “questions”. If you seek more professional assistance, feel free to contact BetBTC’s customer support team via an online e-form, available via the “contact us” tab in the lobby. There are other Bitcoin sportsbooks out there, but BetBTC has tried to do things differently. 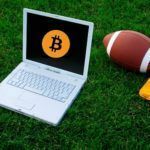 By cutting the number of promotions, and offering more in-depth betting, they are a slightly more professional Bitcoin sportsbook than their rivals. 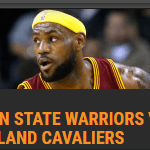 For serious sports betting fans, this could very well be the ticket that they are after. If you are looking for bet exchange (bitcoin) don’t waste more time cause it’s here. I was almost losing my hope but finally discovered betbtc some months ago. Contrary to others like fairlay, here my coins are not confiscated and wins voided. They will pay you on time without bs.